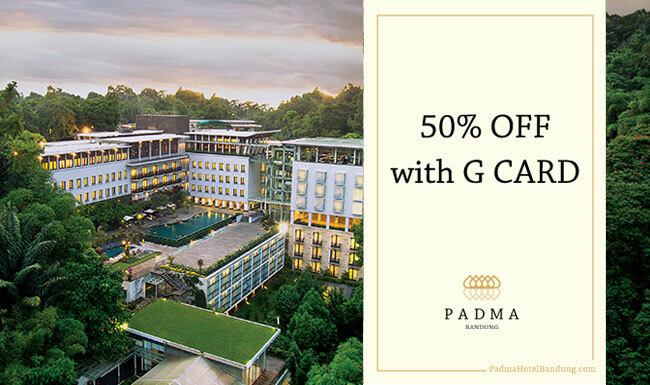 Save Up To 50% OFF Published Rate with MANDIRI / MANDIRI DEBIT VISA PRIORITAS / MANDIRI DEBIT VISA PRIVATE / BCA / BII / CITIBANK / DANAMON / HSBC / PANIN / ANZ / CIMB NIAGA / STANDARD CHARTERED / UOB / BRI Credit Card and BTN Prioritas Debit Card. Rate starts from Rp. 1.550.000 / room / night and is subject to availability and change without prior notice. Booking and Payment must be made with MANDIRI / MANDIRI DEBIT VISA PRIORITAS / MANDIRI DEBIT VISA PRIVATE / BCA / BII / CITIBANK / DANAMON / HSBC / PANIN / ANZ / CIMB NIAGA / STANDARD CHARTERED / UOB / BRI Credit Card and BTN Prioritas Debit Card . 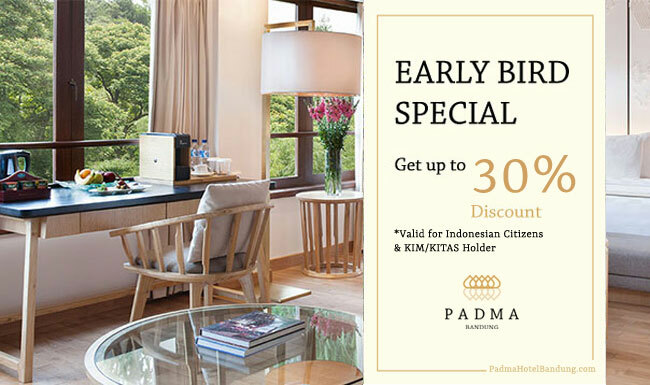 Published Rate will apply if the credit card used for booking or payment is not MANDIRI / MANDIRI DEBIT VISA PRIORITAS / MANDIRI DEBIT VISA PRIVATE / BCA / BII / CITIBANK / DANAMON / HSBC / PANIN / ANZ / CIMB NIAGA / STANDARD CHARTERED / UOB / BRI Credit Card and BTN Prioritas Debit Card only.